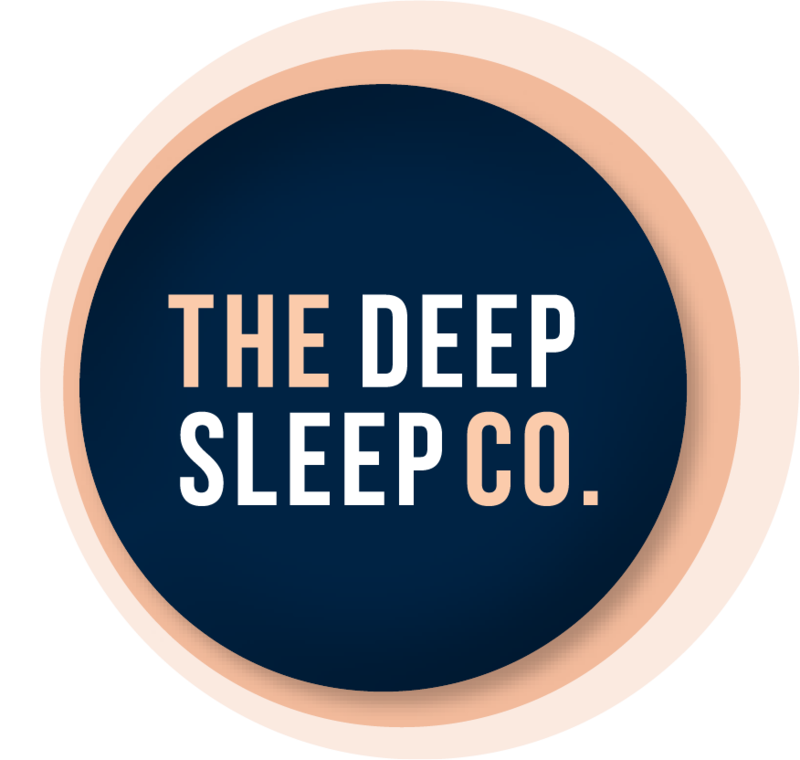 MindPlace - Light & Sound Technology | The Deep Sleep Co.
WHAT IS A LIGHT AND SOUND MEDITATION SYSTEM? Use our meditation aid's to manage stress, improve focus, meditate, relax, break undesirable states like anger, and enjoy a visual psychedelic experience without drugs. Choose from 50 or more sessions. Sessions range from 10 - 35 minutes, and include categories: Accelerate; Meditate; Night Voyage and Trance. Sit back, relax and let your mind follow the frequencies! Please choose your currency on the top right of their website.